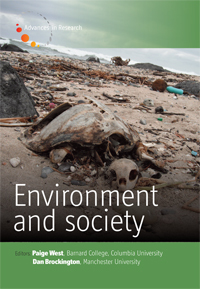 Journal summary: Environment and Society: Advances in Research is an annual review journal, publishing articles that have been commissioned in response to specific published calls. The field of research on environment and society is growing rapidly and becoming of ever-greater importance not only in academia but also in policy circles and for the public at large. This growth reflects the urgency of debate and the pace and scale of change with respect to the water crisis, deforestation, biodiversity loss, the looming energy crisis, nascent resource wars, environmental refugees, climate change, and environmental justice, which are just some of the many compelling challenges facing society today and in the future. 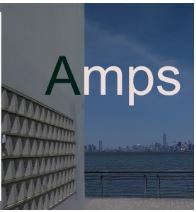 It also reflects the richness and insights of scholarship exploring diverse cultural forms, social phenomena, and political-economic formations in which society and nature are intricately intertwined, if not indistinguishable. 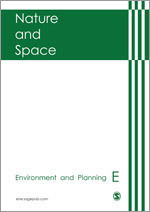 Journal summary: Environment and Planning E: Nature and Space was launched in 2018. It is an interdisciplinary journal of nature-society scholarship. International in scope, the journal considers theoretically robust, empirically rich research from an array of fields including political ecology, environmental justice, science and technology studies, conservation and the environmental humanities. The journal aims to push the ways we understand the uneven, dynamic, and often unjust intersections of nature and space with particular interest in their societal, political, and economic dimensions. 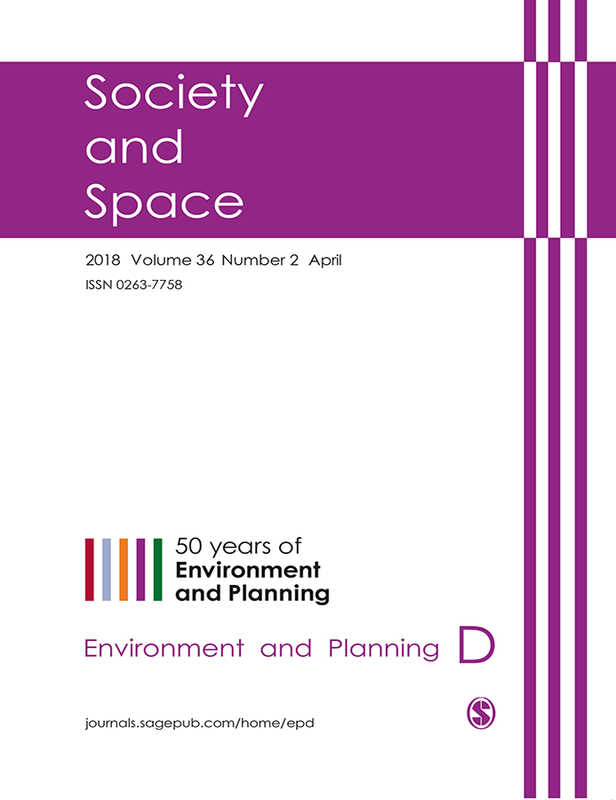 Journal summary: Environment and Planning D: Society and Space is a peer reviewed journal publishing theoretically innovative scholarship that examines the contingent and possible relations between the social and the spatial. Papers may push the boundaries of theoretical debate while remaining contextually driven, attentive to questions of power, and inspired through empirical research. The journal is committed to interdisciplinary approaches to social, economic, political, and cultural analyses across a range of research sites and topics. It holds equally firm commitments to considering the political and social justice imperatives of research and theory. 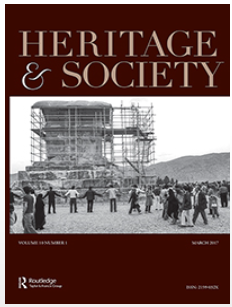 Thus, theorizing the spatial contours of political violence and possibility are as vital to the journal’s mission as are conceptual debates that drive more abstract, although integral, understandings of space and society.